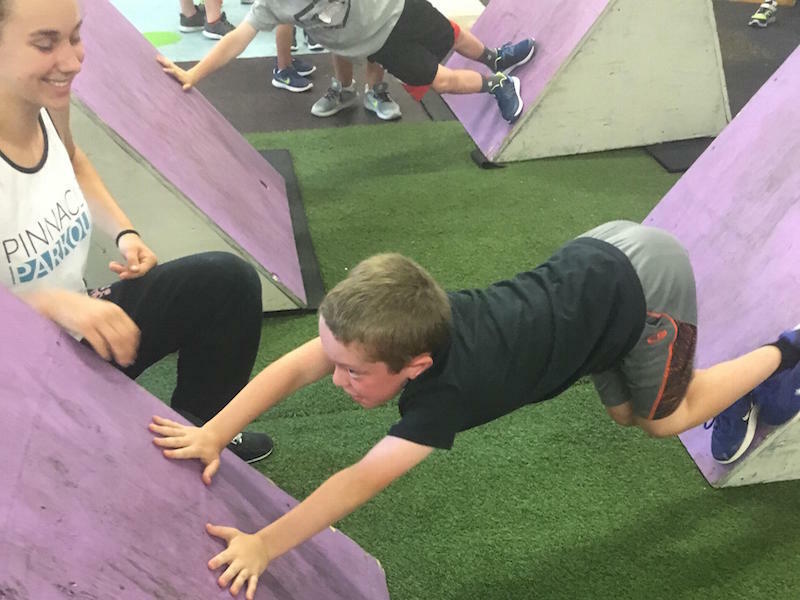 At Pinnacle Parkour Academy we specialize in creating incomparable experiences by combining the thrills of parkour movement and ninja obstacle training with safe, informative, and UBER fun events that will have your kids talking for weeks after. 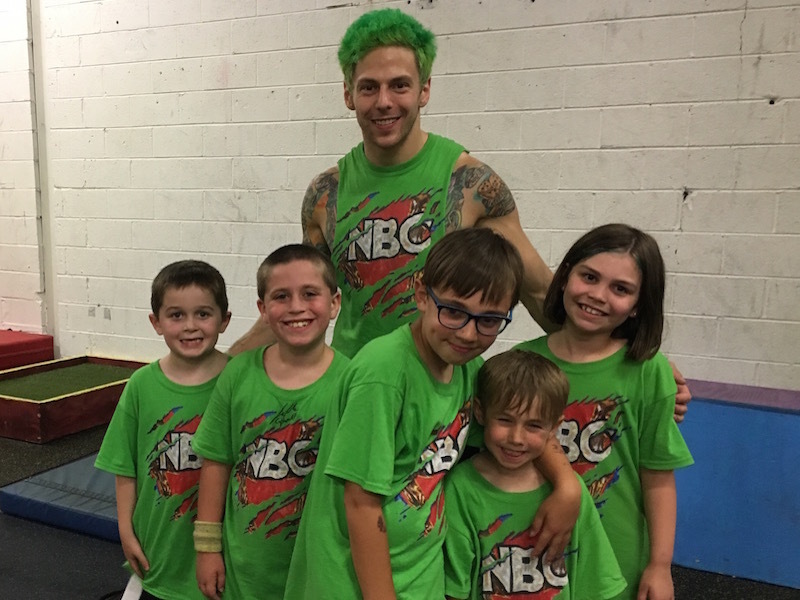 Whether your child is looking for a guided introduction to parkour and freerunning, wanting to demolish obstacle courses under the instruction of REAL ninjas from NBC’s American Ninja Warrior, or looking to jump the day away in our massive foam pit, our staff will deliver a summer camp experience that they will not soon forget. 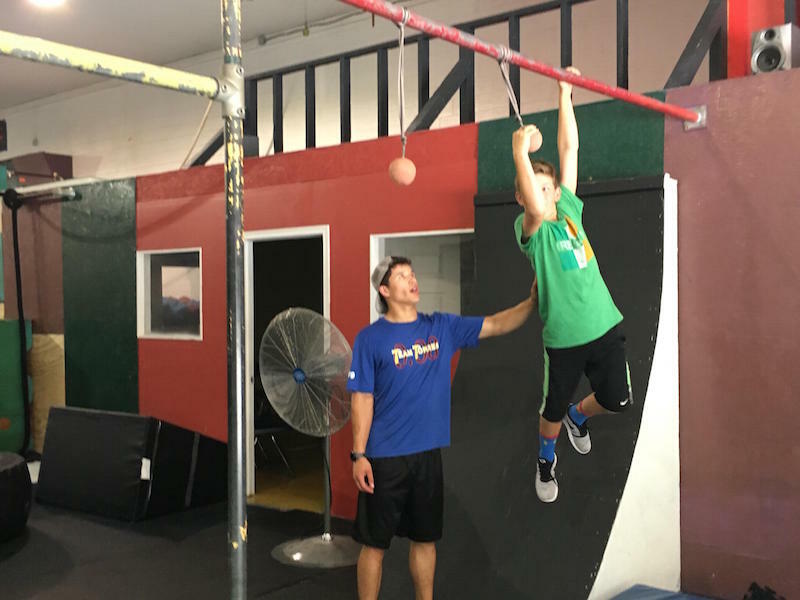 Our coaches will challenge your kids in their focus, discipline, and creativity all while teaching them new skills that will improve their self-confidence and athleticism. Watch your children grow in their abilities all while haveing the time of their life. These sessions will build strength, balance, agility, and problem-solving solving skills while tackling many of the same obstacles you see on the show. Our coaches, with over a decade of combined experience, will show you the path to success! 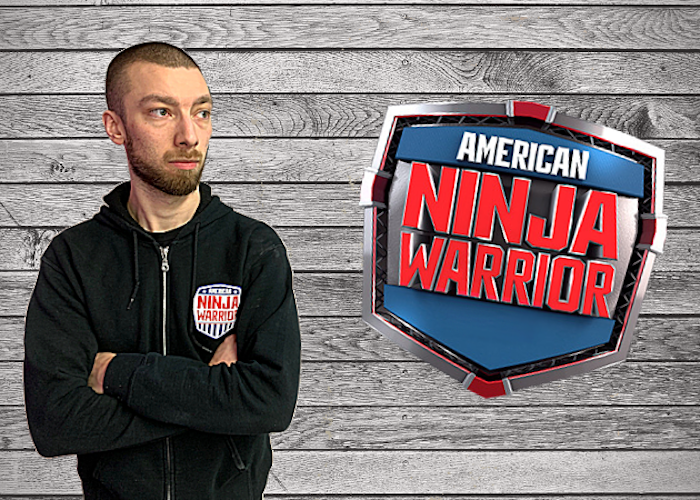 Your child will meet and learn from some of today’s top American Ninja Warriors. 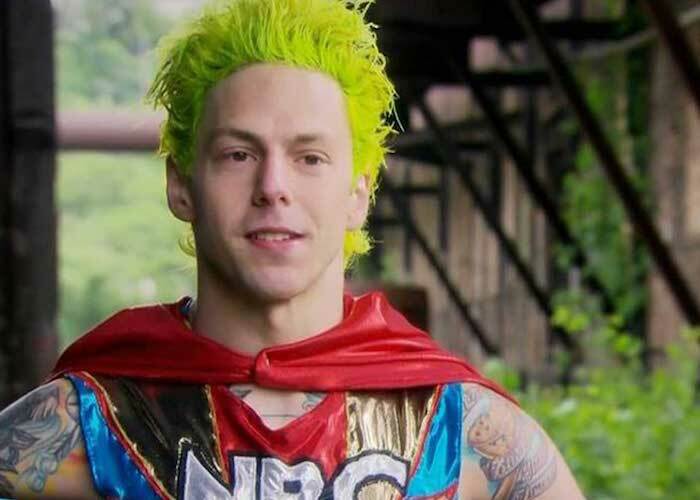 Not only will they learn new obstacle conquering skills, but they will do so from the athletes that they watch and follow on the show. 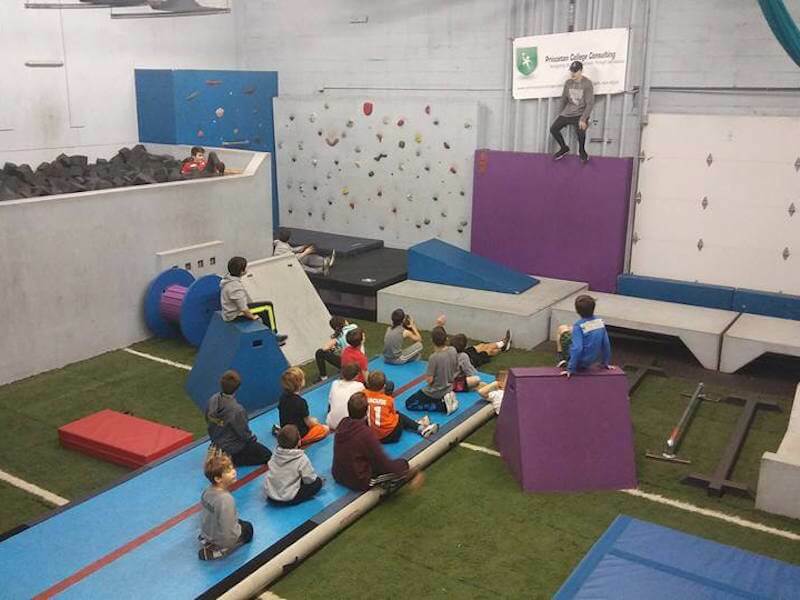 These special breakout sessions allow kids to play games involving parkour skills that teach team building, cooperation, leadership, and fitness! 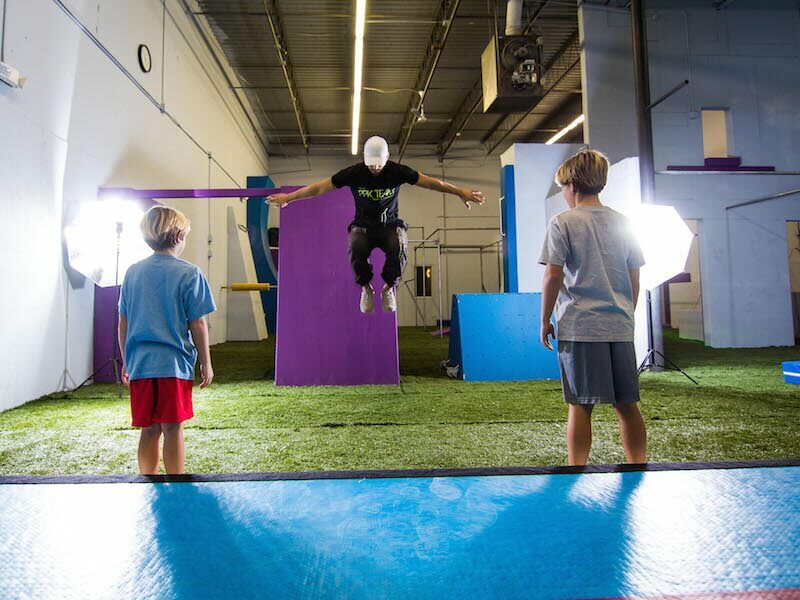 These educational sessions will teach your kids how to be safe and give them a complete understanding of the nature of Parkour and its origins. Children will be provided a daily lunch that’s satisfying and nutritious. Don’t worry, we’ll make sure they have enough fuel to last the day. Yes. After the special pricing period expires, prices will gradually increase as we get closer to the start of each camp. Please note that the quantity of “Early Bird” and “Special Pricing” tickets are limited regardless of when pricing periods expire. Summer camps are open to children of all ages between 6 and 16 years old. What should I do if my child has food allergies? Please let us know in writing that your child has any food allergies or allergies to bee stings after you register. 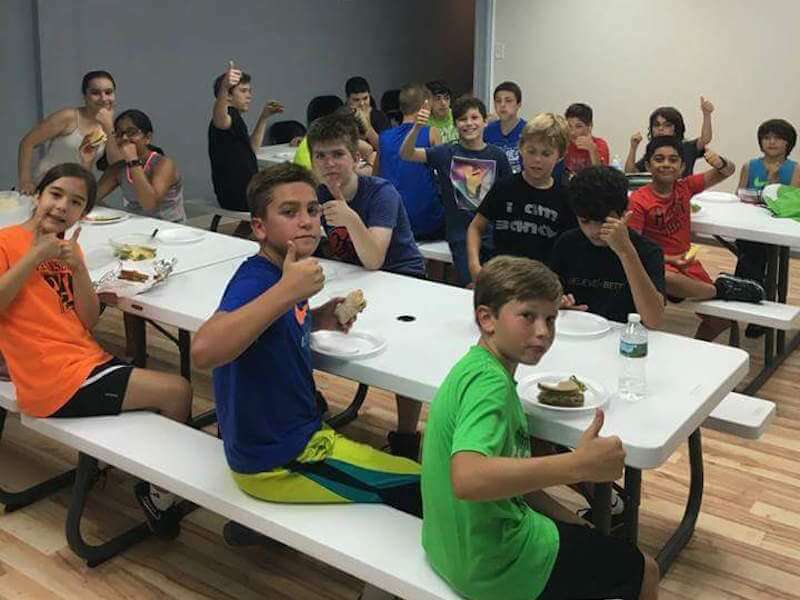 We will do our best to accommodate food allergy needs when it comes to provided lunches. Which special guests will be attending which camps and on what days? Both Jamie and Matt will be guest coaching at all locations. If you request a refund at least 7 days prior to camp we will be happy to do so with NO QUESTIONS ASKED. Also, If your child can’t make it every day we do not offer any sort of prorated refund for missed days.